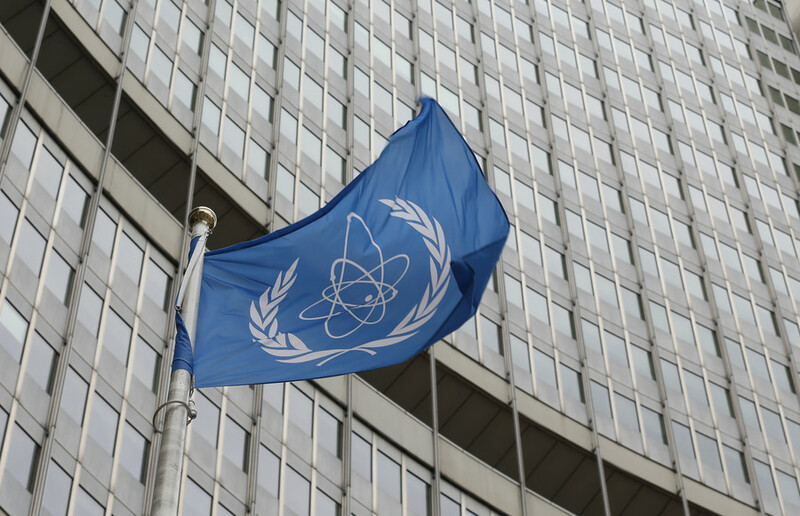 Tehran may reconsider its cooperation agreement with the UN nuclear watchdog, the IAEA, should the US default on its commitments to the 2015 Iranian deal, the country's nuclear chief Ali Akbar Salehi has warned. The warning came during Salehi’s phone conversation with the International Atomic Energy Agency’s (IAEA) director general, Yukiya Amano Monday. “If the US does not meet its commitment in the JCPOA (Joint Comprehensive Plan of Action), the Islamic Republic of Iran would take decisions that might affect its current cooperation with the International Atomic Energy Agency,” he said as cited by Iranian state news agency, Fars. 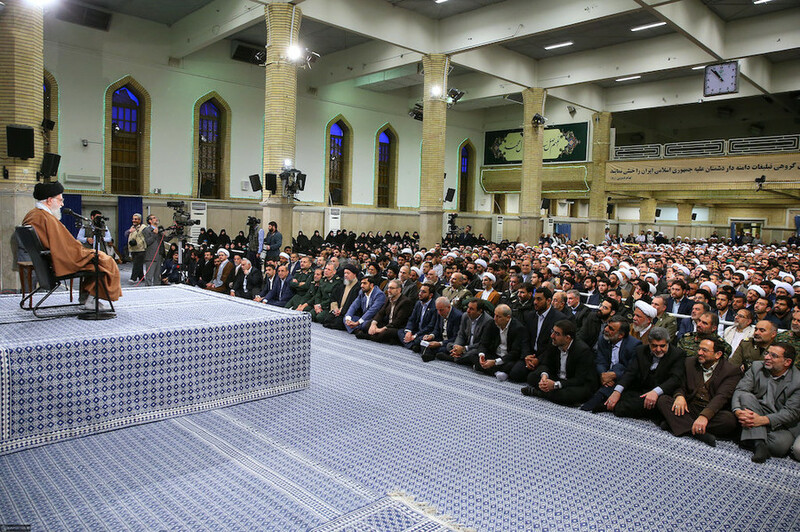 “All options are on the Islamic Republic's table for any conditions and they will be implemented the same day and quickly proportional to the type of decisions made in the US,” Qassemi said during his weekly media conference. The country is, in fact, “ready for any scenario,” Seyed Abbas Araqchi, the country's Deputy FM said of Washington’s possible withdrawal from JCPOA. 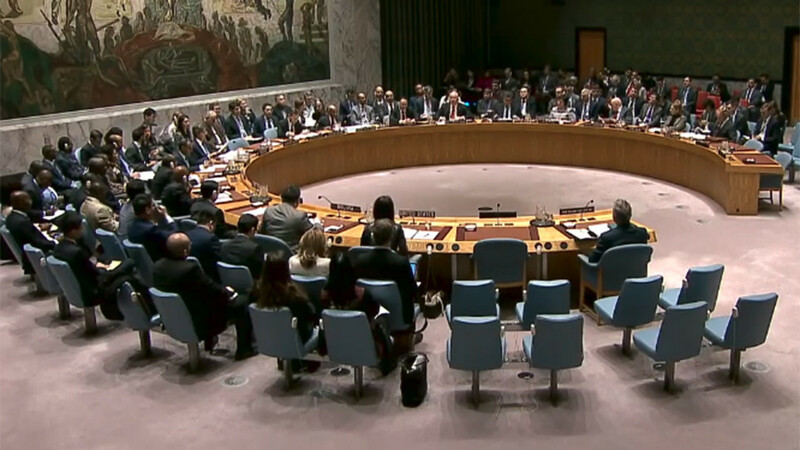 “Our region will not turn into a safer region without the nuclear deal,” the deputy FM cautioned, as cited by Fars. 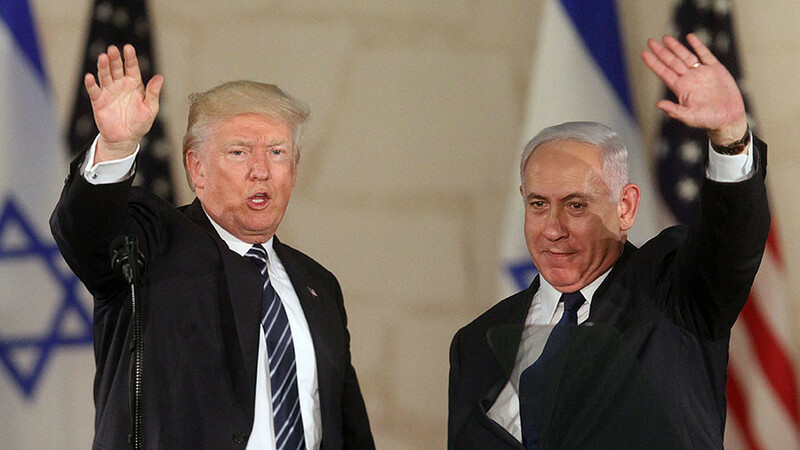 Donald Trump notoriously dubbed the Iranian nuclear agreement “the worst deal ever” and is considering Washington’s possible withdrawal from the pact. In October, the US president refused to recertify Iran’s compliance with the agreement signed by his predecessor Barack Obama. 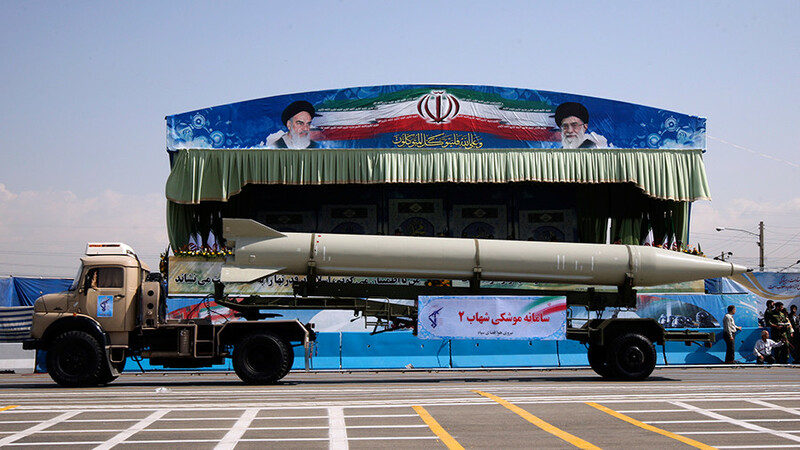 The 2015 deal between Tehran and six world powers – China, France, Germany, Russia, the US, and the UK – involves, in broad terms, the lifting of sanctions against Iran in exchange for Tehran curbing its nuclear program. 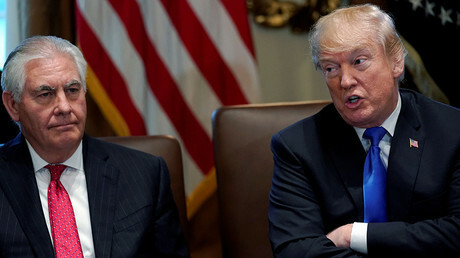 Trump has to decide by mid-January whether to prolong the waivers on American sanctions against Iran’s oil exports under the nuclear deal or not. If the president fails to sign the waivers, which are to be extended every 120 days, the restrictions on Tehran will be automatically re-imposed. 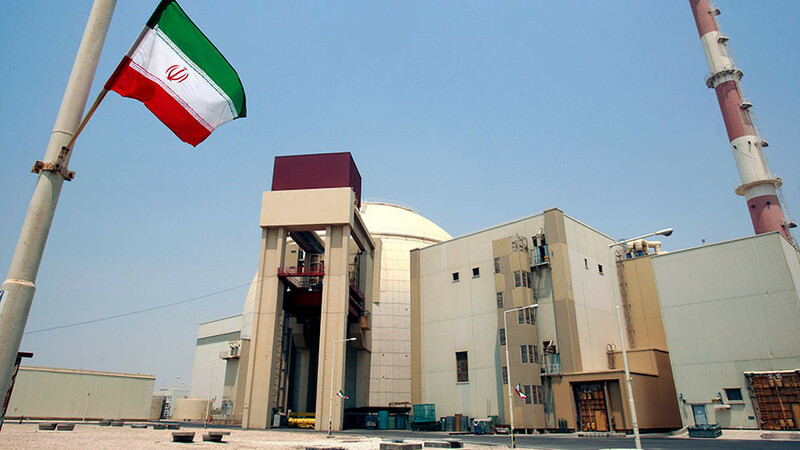 The IAEA has repeatedly confirmed Iran’s full compliance with the international agreement, saying Tehran has not been enriching uranium above the prescribed levels. The UN watchdog also made clear that it never experienced barriers in gaining access to the desired nuclear sites inside the country.